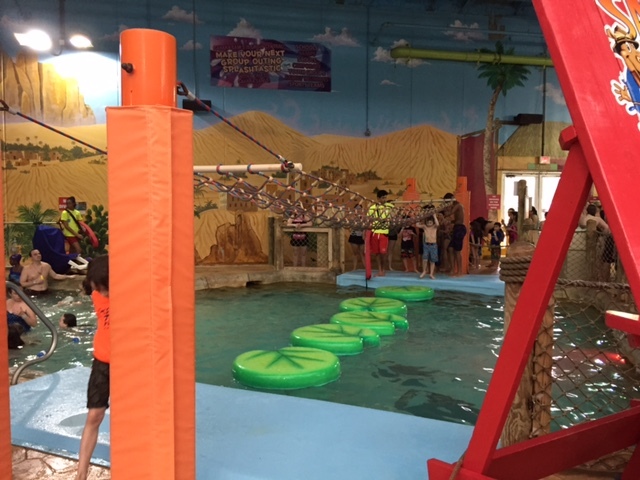 There’s Still Time to Play this Summer! 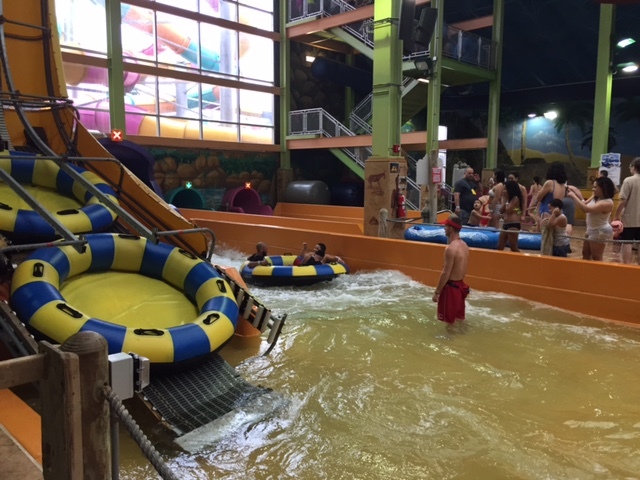 Summer is, unfortunately, winding down, so we’re trying to fit in as many fun excursions we can until those school bells ring. 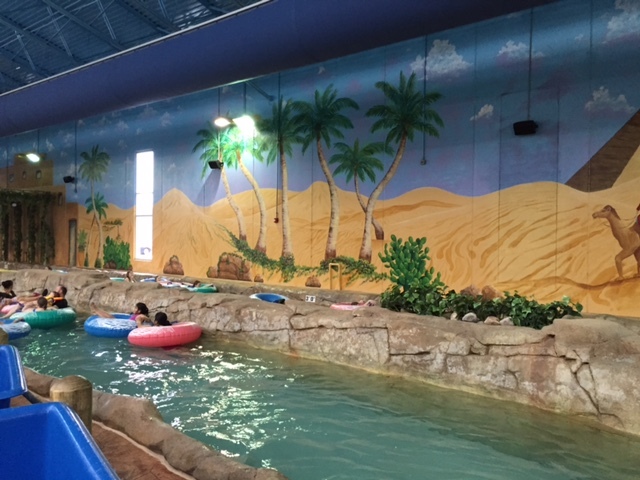 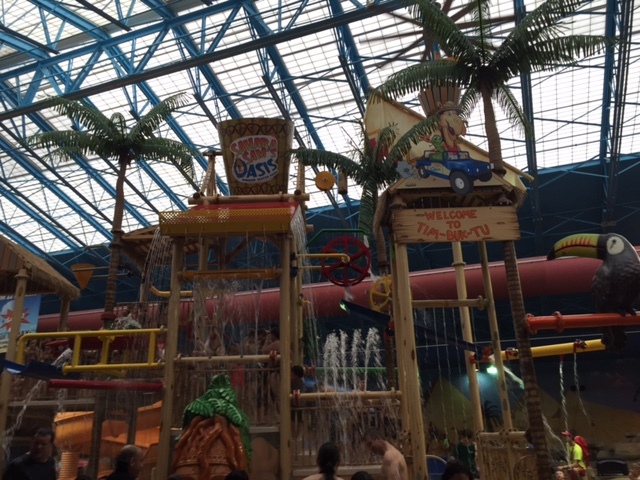 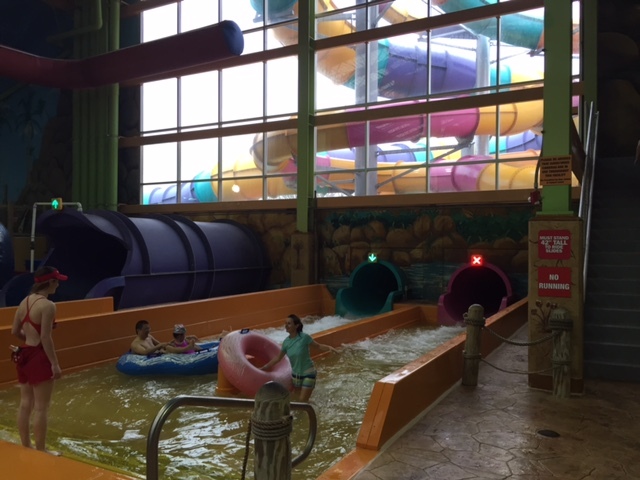 This week, we were invited* to visit Sahara Sam’s Oasis in West Berlin, NJ. 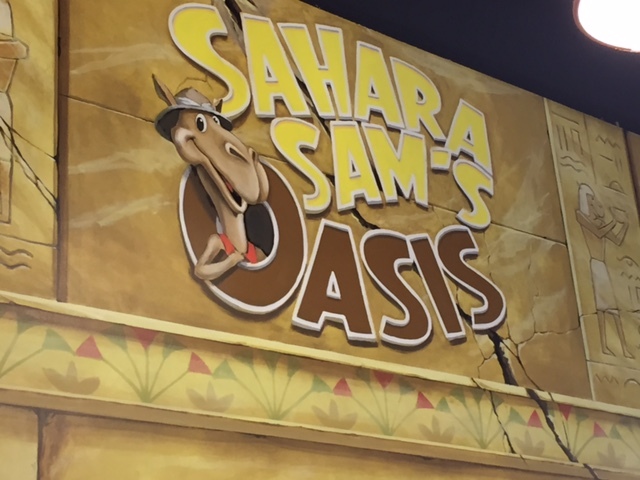 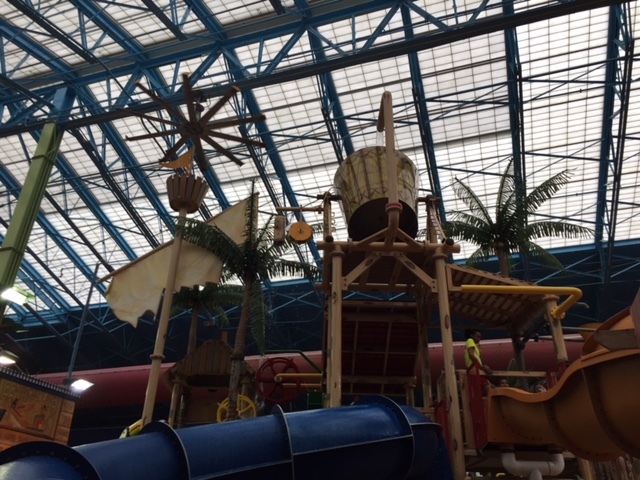 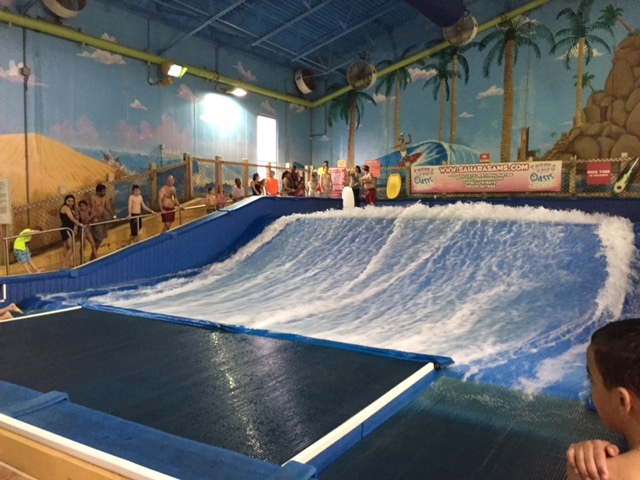 The day we went, the clouds were looming and some treacherous storms were on the horizon, but since the majority of Sahara Sam’s is indoors, it didn’t matter what the weather was like, we knew we would be in for some serious fun!